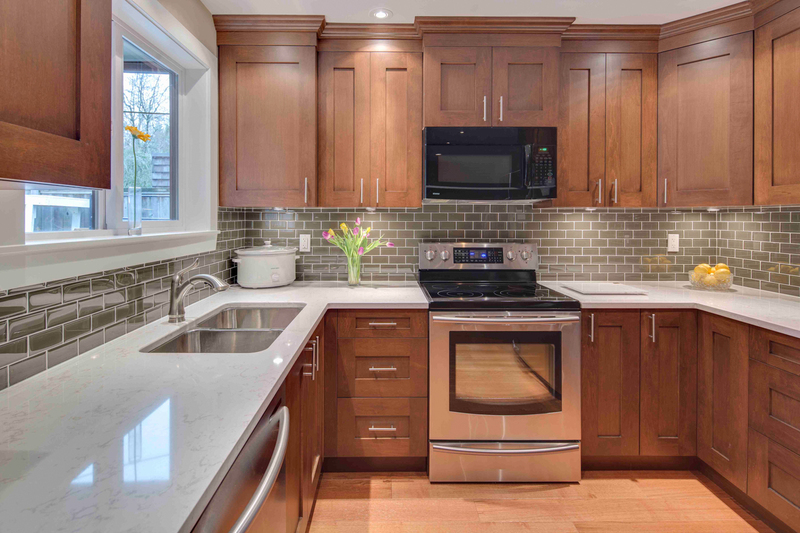 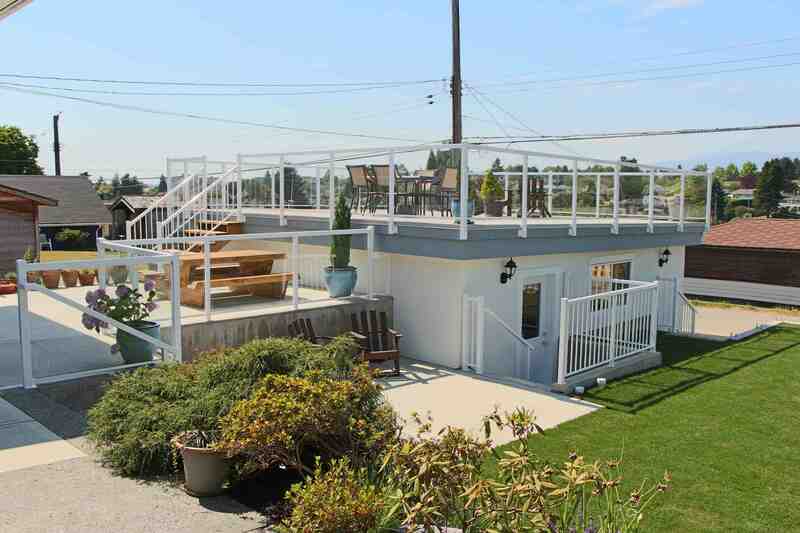 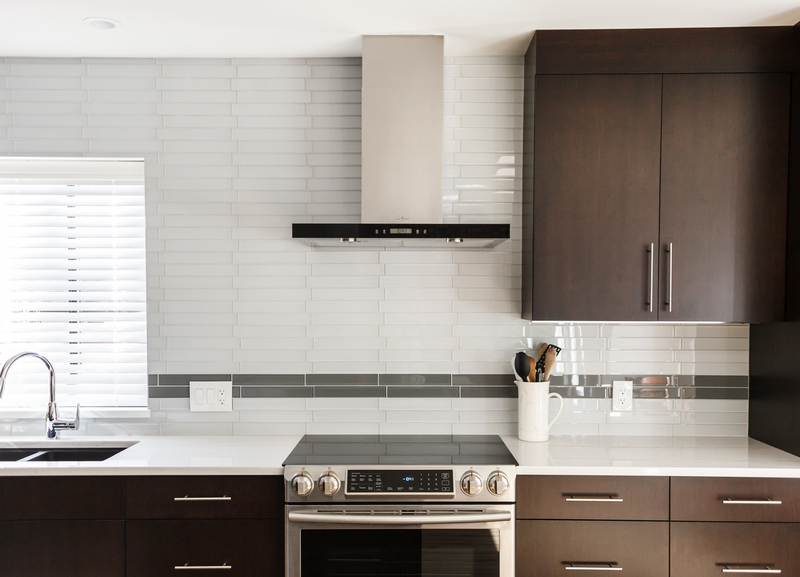 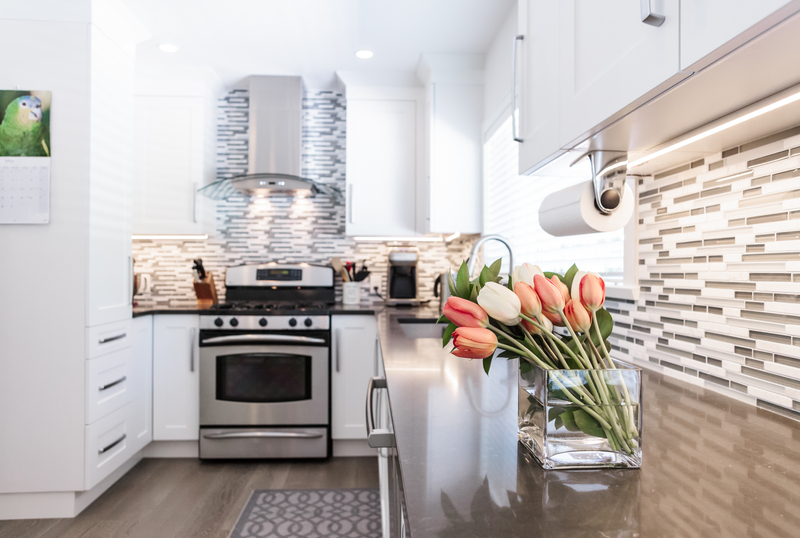 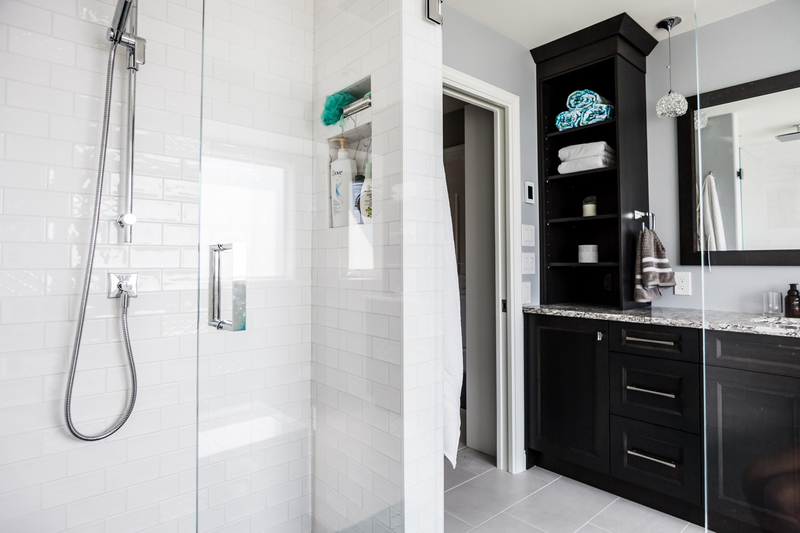 We are a leader in home renovations servicing Metro Vancouver and surrounding regions. 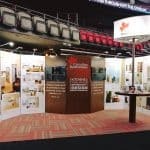 In our industry we know that reputation is everything. 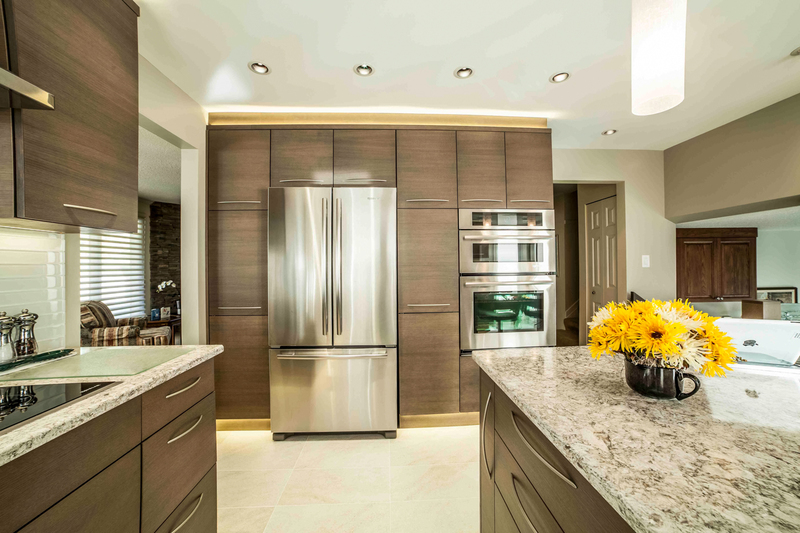 Our clients trust us with their home renovation projects and we honour that through a commitment to everything we do. 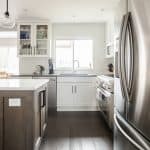 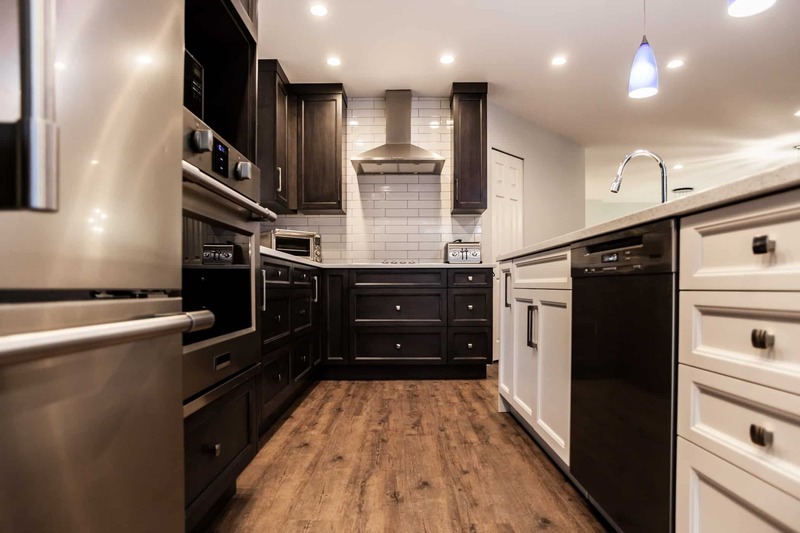 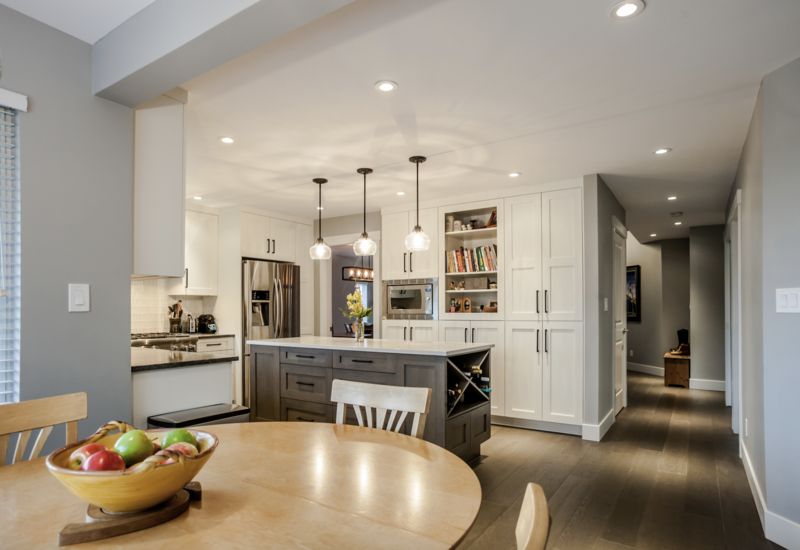 When you work with Canadian Renovations, we are there with you every step of the way – from the initial consultation, to the final project completion, and well beyond. 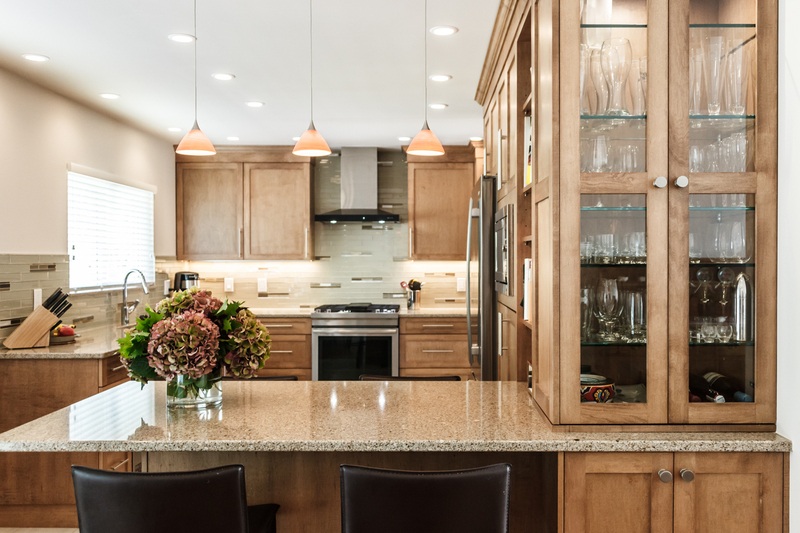 You can put your trust in us, and watch your vision become a reality, on-time, on-budget. 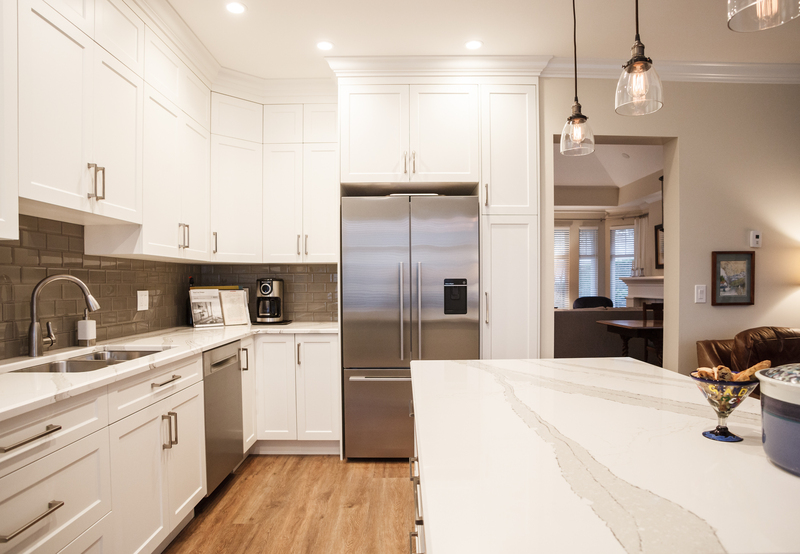 Learn how our process is redefining the way home renovations are done. 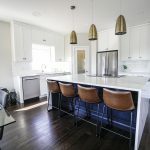 Get the full story behind the renovations, and see how we made our client’s vision into a reality! 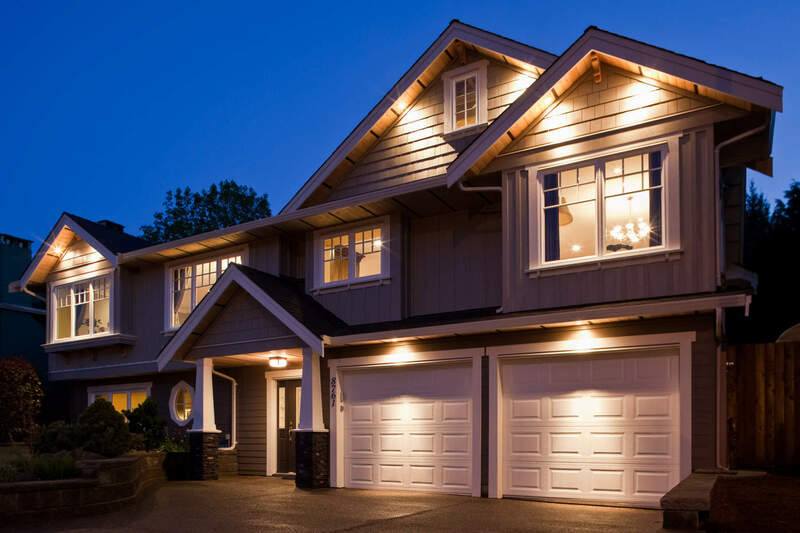 Choosing a design build home renovation company can be a challenging task. 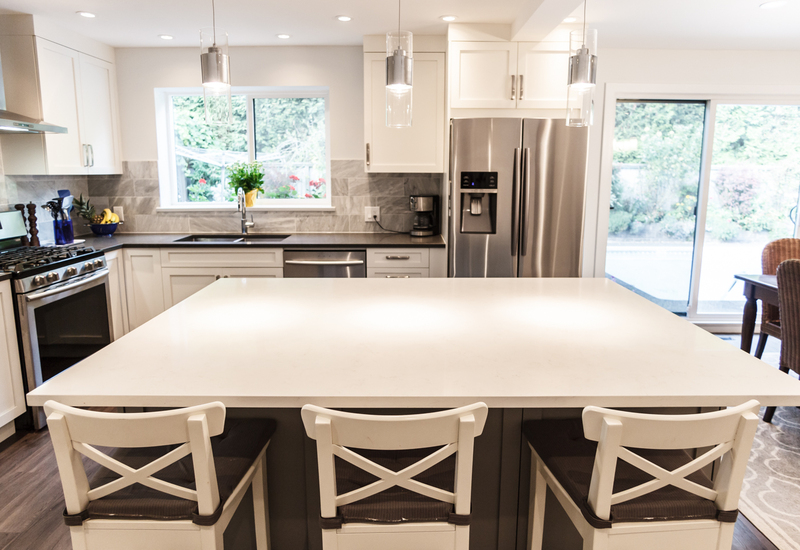 We have broken it down to help you decide if Canadian Renovations it the right fit for you.